New Product Update – Apex Self Defense Products recently added a new flashlight stun gun to it’s product line. So what’s so special about another flashlight stun gun? This isn’t an ordinary flashlight stun gun. While most multipurpose stun guns are made from cheap plastic, this one is constructed with a durable aircraft grade aluminum alloy. Not only is the aluminum alloy extremely strong and durable, it’s lightweight. At about 4 ounces it’s light enough to carry in a purse and can be handled with ease and precision. It’s a perfect self defense weapon for both men and women. 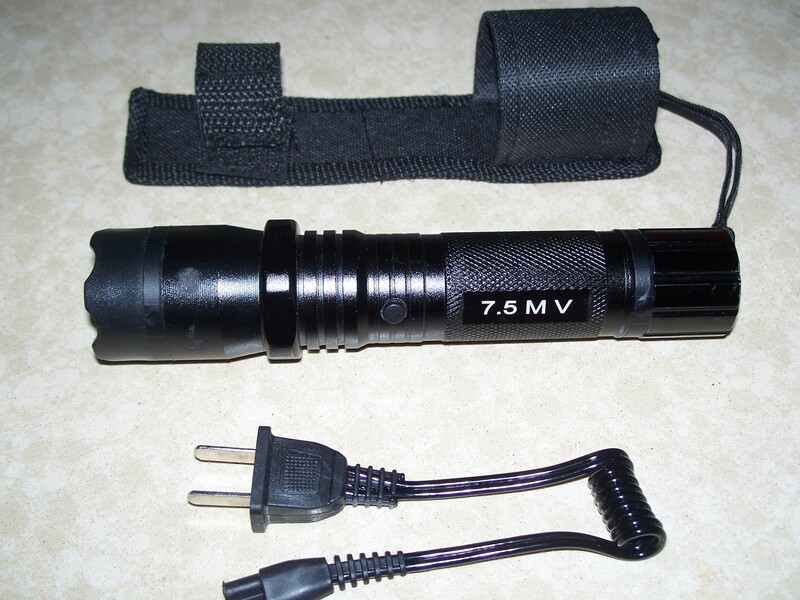 This tactical flashlight also functions as a powerful 7.5 million volt stun gun. It’s rechargeable and comes with a belt holster. The 160 lumen Flashlight will provide more light than most flashlights, and it has enough power to BLIND any attacker. 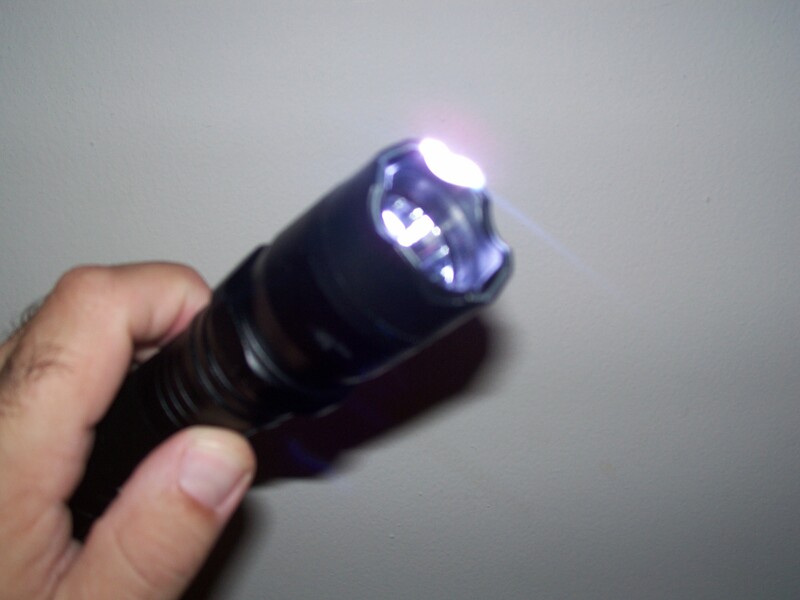 The Stun Gun Flashlight Tactical Crown, allows you to use as a Window Breaker & subdue an attacker with striking force, and at 7.5 Million Volts, it will penetrate the thickest winter jackets and clothing. There are no visible prongs, the contacts are built directly into the crown, so it looks just like a harmless flashlight. At 7.5 million volts it will bring down the largest of predators with ease. 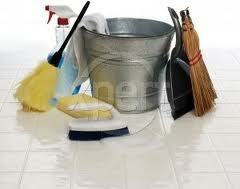 Our retail price: $75.95. However if you enter the promo code flash25 on our website, you’ll receive $25.00 off the retail price. This price is a special for our blog and newsletter subscribers and is not available to the general public. This special is only available for a limited time so act fast. Free Nylon Sheath With Belt Loop. This story is over a week old but we figured it was worth mentioning. Recently, Supreme Court Justice Stephen Breyer was their victim of a home invasion at his vacation home by a machete wielding intruder. 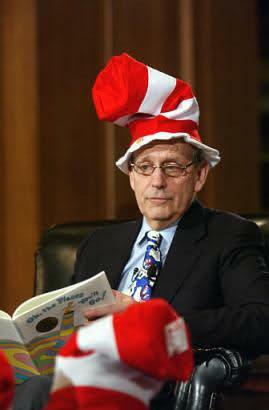 Justice Breyer was at the home, on the Caribbean island of Nevis, vacationing with friends. Nevis is part of the West Indies chain known as the Leeward Islands, located about 350 miles southeast of Puerto Rico. Breyer, his wife and two other guests were home at the time apparently no one was hurt. The male intruder made off with about $1,000 in cash and fled the scene. Police spokesman, Sgt. Alonzo Carty, said Monday that a “person of interest”, Vedel K. Browne, turned himself in late Saturday but had not yet been charged. According to police it didn’t appear as if the Justice was specifically targeted. There were no details about how the intruder was able to gain entry. The U.S. Marshals Service provides protection for members of the high court when they are traveling, and it’s unclear why there were no Marshals present at the time. Unlike the President and VP, Justices are under no legal obligation to accept protection, the can and often do refuse it from time to time. Justice Breyer is hardly the first Supreme Court Justice to have a run in with a criminal. Then-Justice David Souter was assaulted by a group of young men in 2004 while jogging alone in the evening near his Washington home. He suffered some minor scratches and bruises and was later treated then released from a local hospital. In 1996, Justice Ruth Bader Ginsberg had her purse stolen by a robber while walking near her home in Washington D.C. Remember, be aware of your surroundings and avoid making yourself look like a victim. Never jog alone, especially at night. However, if you do make sure to carry some form of protection, like a stun gun, key-chain pepper spray or other self defense products. At home, never open your door unless you know exactly who is there. fortify your front door with dead bolts, and a metal door frame reinforcement. It just goes to show that even famous people and public figures are all at risk of becoming a victim of crime. Remember the three A’s; Awareness, Avoidance and Action! 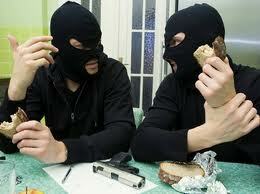 And check our home invasion prevention page for tips on how to prevent this from happening to you.